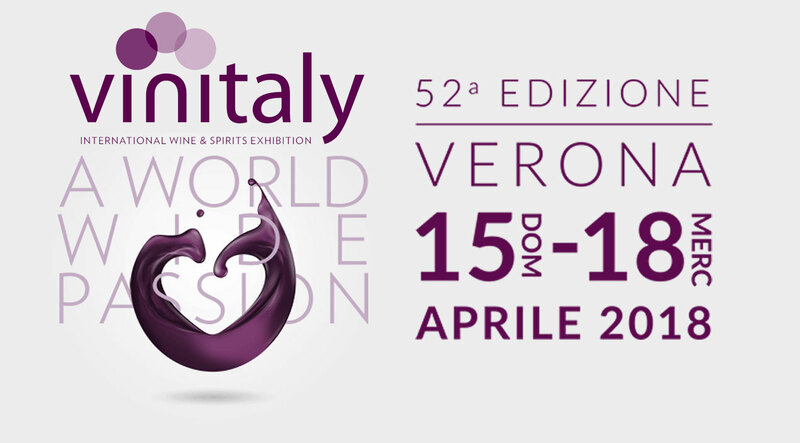 We are pleased to inform you that Vini Casalbordino will exhibit at Vinitaly 2018, the largest wine exhibition in the world which will be held in Verona from 15 to 18 April 2018. Visit us at Hall 12 Stand G2. 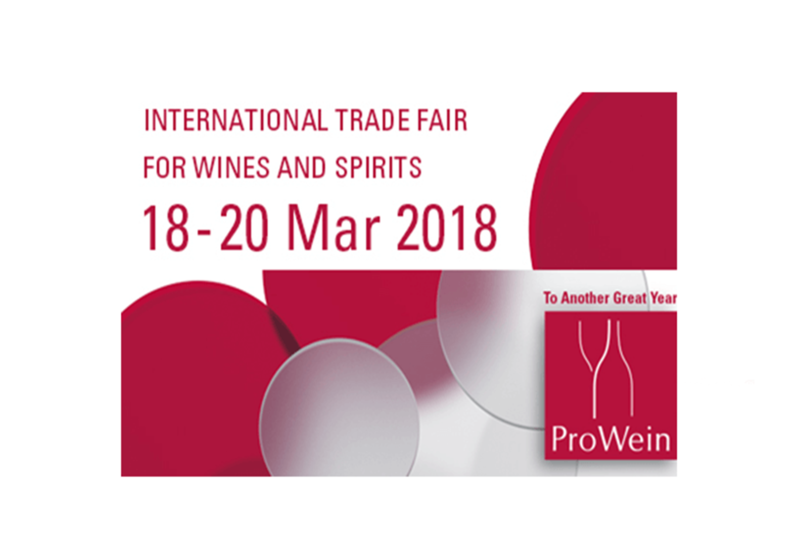 We are pleased to inform you that Vini Casalbordino will exhibit at ProWein 2018, the International trade fair for wines and spirits which will be held in Düsseldorf from 18 to 20 March 2018. Visit us at Hall 16 Stand E59-16. 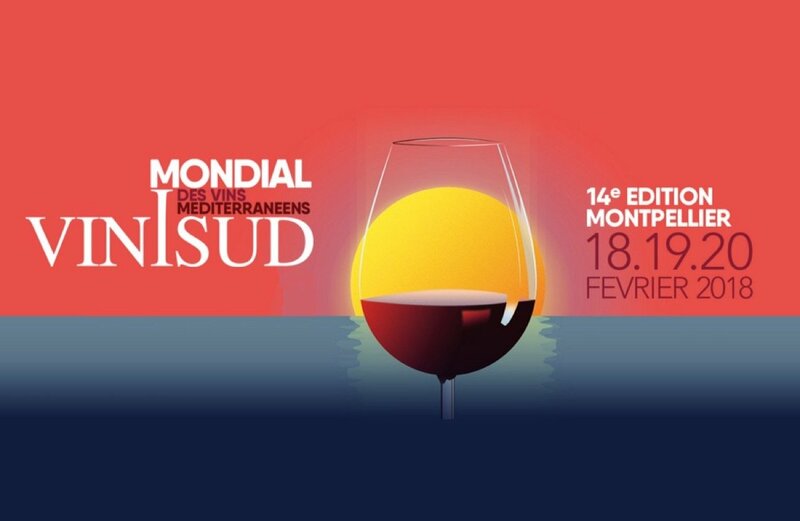 We are pleased to inform you that Vini Casalbordino will exhibit at Vinisud 2018, the world of Mediterranean wines, which will be held in Montpellier from 18 to 20 February 2018. Visit us at Hall B3 Stand A43. 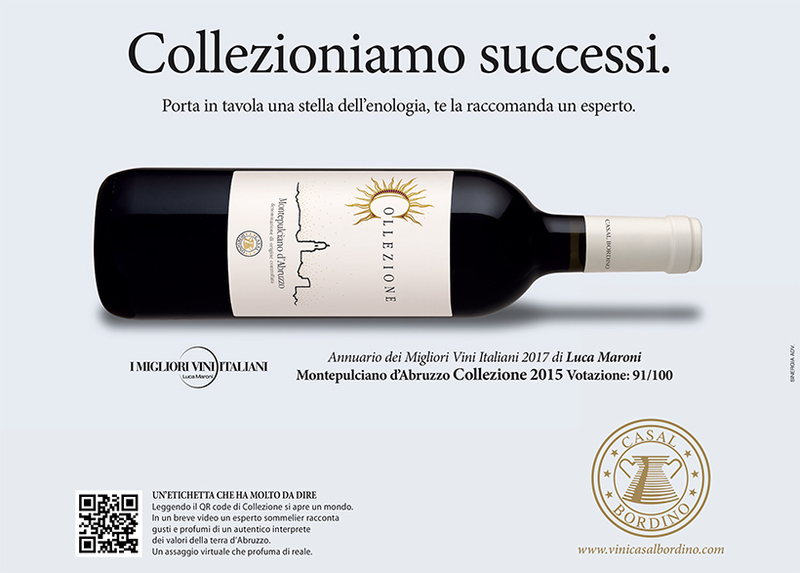 We are very proud to announce our Collezione Montepulciano d’Abruzzo 2015 has been awarded with 91/100 by Luca Maroni on his Guide to the best Italian Wines. We wish to share this Award with you and we thanks to celebrate your best moments with our wines. We will increase our efforts to always offer you a wine for your fine palate. It’s online from today the new website of Casalbordino Wines, completely renovated in graphics, content and services offered to customers. A choice that allows us to be as close as possible to the needs of our users and to perceive them, thanks also to a photo gallery, the quality offered by our structure. Our staff wishes you good navigation!